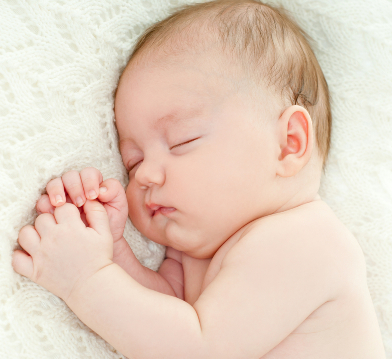 It’s a new year, and the perfect time to take some steps to improve your baby’s sleep habits. Wouldn’t you like to see your baby sleeping through the night this year, or taking more regular naps, or going to bed without a fuss? 8 Baby Sleep Habits to Avoid – Our most popular article of all time covers some of the “bad practices” – convenient habits now that eventually cause problems with getting babies to sleep through the night consistently. 21 Baby Sleep Tips – A collection of our favorite tips for establishing healthy baby sleep habits, from daytime preparation and setting up the nursery to dressing your little one for bed and handling common sleep problems. Get Baby to Sleep Through the Night – Our comprehensive guide, designed for parents of infants 3 months and older who want to help their babies learn to sleep through the night consistently. Benefits of an Early Bedtime – This article covers one of the most surprising and effective practices for baby sleep training, implementing an early bedtime, and how it encourages little ones to sleep through the night. 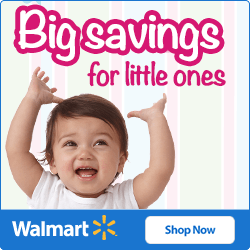 Handling Baby Sleep Problems – Help for the many common sleep problems that keep babies (and their parents) from getting a good night’s sleep. Why Baby Won’t Sleep That’s the million dollar question, isn’t it? 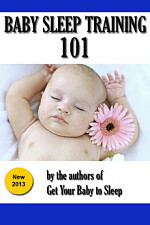 Here we go through common reasons that babies refuse to fall asleep or stay asleep through the night. One Week to Better Baby Sleep Habits A complete program to wean your baby from that middle-of-the-night feeding in just seven days. Nighttime Feeding and Sleep – There’s an important connection between evening and nighttime feedings and how long a baby sleeps at night. Here we tell you how to capitalize on it. 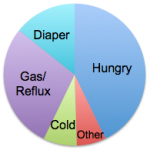 5 Things To Do When Gas Keeps Your Baby Awake – When babies have trouble falling asleep or wake up due to digestive discomfort, gas is often the culprit. Here are five things to do for it. Get Baby to Sleep in the Crib – Though an essential habit for babies learning to fall asleep on their own and sleep safely, getting a baby to sleep in the crib isn’t always easy. Here’s how and why you should encourage it. 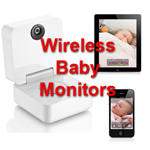 Reviews of the latest video wireless baby monitors. One even transmits to your iPhone! 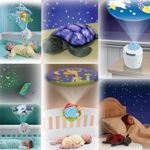 Keep your baby entertained while in the crib and help soothe him back to sleep. 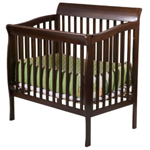 Our detailed comparisons of bassinets and mini cribs for snug, safe sleeping. The best of Baby Bjorn, Chicco, Ergo baby, and other hands-free baby carriers.